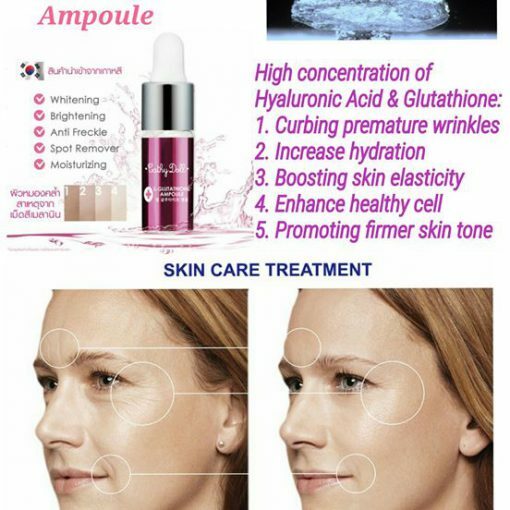 – L-Glutathione Ampoule is the highly concentrated serum, offering intensive brightening with active ingredient that solves the problem of dull skin with most effective result. 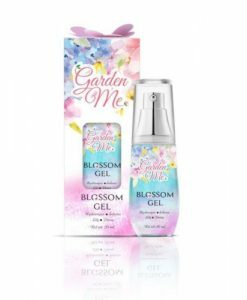 – It formulated with 40% of Hyaluronic acid which supplies enough moisture to the tired skin and also forms moisturizing membrane to help keep the skin immersed in moisture. – This fornula mixes with El glutathione, Witch Hazel and Allantoin which effectively promotes calming skin. 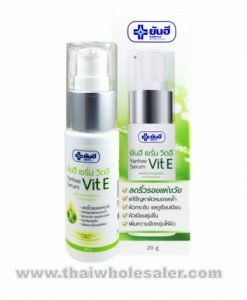 – L-Glutathione prevents skin damage from UV rays and improves skin to be smooth and glossy. -As ingredients of Beta-Glucan and De-collagen Hydrolase Rise promote elasticity of the skin pores and solid nutrients lead to tighten firmer skin. 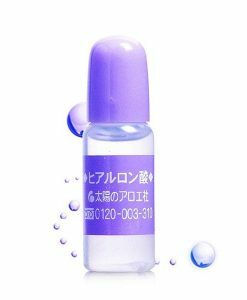 – A variety of the active ingredients in L-Glutathione Ampoule efficiently soak into the skin to moisturize, smooth and firmer state. – Niacinamide and Arbutin are offering active whitening ingredients to the skin. 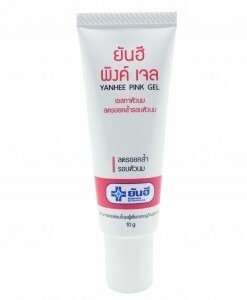 – L-Glutathione Ampoule is whitening functional products for those who face the dark and dull skin problems. 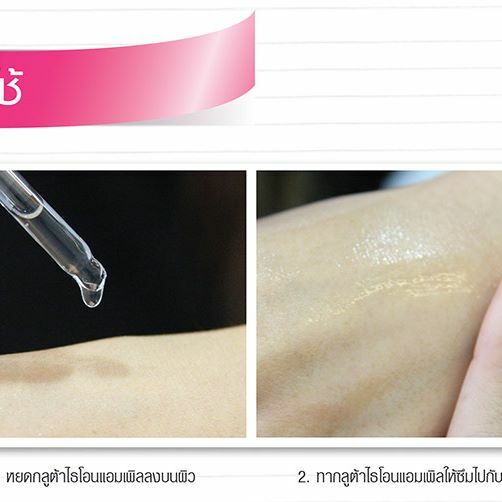 Apply ampoule evenly after face washing in cleansing phase when you wants to supply skin nutrients. It is also good to mix and use with other skin care products such as Essence, Cream or Lotion. 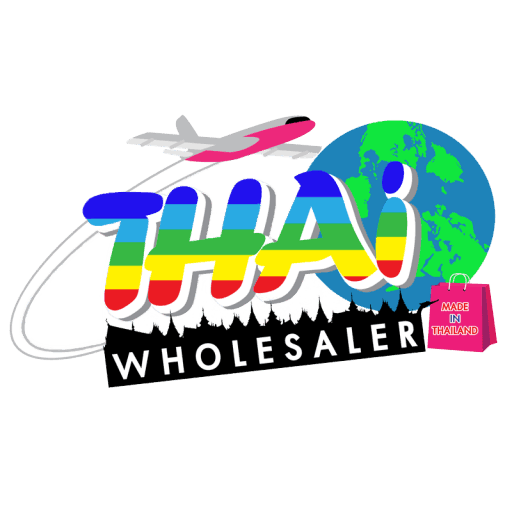 Water, Hyaluronic Acid, Glycerin, Butylene Glycol, Niacinamide, Phenoxyethanol, Gluthatione, Ethylhexyglycerin, Methylparaben, Xanthan Gum, Camellia Sinensis Leaf Extract, Hamamelis Virginiana Water, Beta-Glucan, Peg-40, Hydrogenated Castor Oil, Trideceth-9, Allantoin, Melaleuca Alternifolia Leaf Oil, Disodium Edta, Dipotassium Glycyrrhizate, Arbutin, Hydrolyzed Collagen.